Dhirendra has been with Newt Global since 2009. He has 18 +years of Experience in the field of Recruitment, Manpower Planning, Resource Allocation, Compensation & Benefits, Organization Development, Employee Engagement and Retention. Dhiren is a proactive leader and a good thinker with a proven track record of streamlining workflow, evolving effective organizational procedures and creating a teamwork environment to enhance productivity innovatively. Dhiren is an effective communicator with good presentation skills. 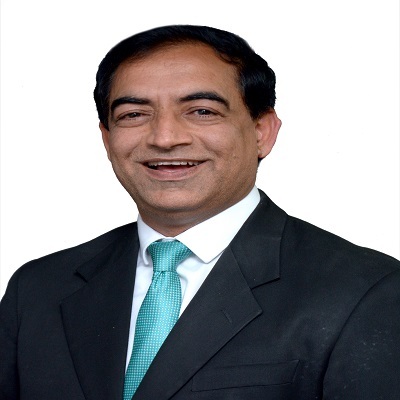 Dhiren has extensive experience to work for startups as well as for CMMi Level 5 companies. He hold a Master’s degree in Math and did his MBA from Gurukul Kangri University. He loves to explore new places and is passionate about trekking and photography. He also enjoys listening to light music and going on long drives.